This hero of the Marvel Universe is not like the other characters. He does no one else like! He hears voices, he said to the players, he loves Mexican food and clockwork girls in bikinis. He is able to save the world like no other, making it pathetic thing in solid joke. Someone says he crazy, but his army of fans argues differently. He - Deadpool. He can be everything! 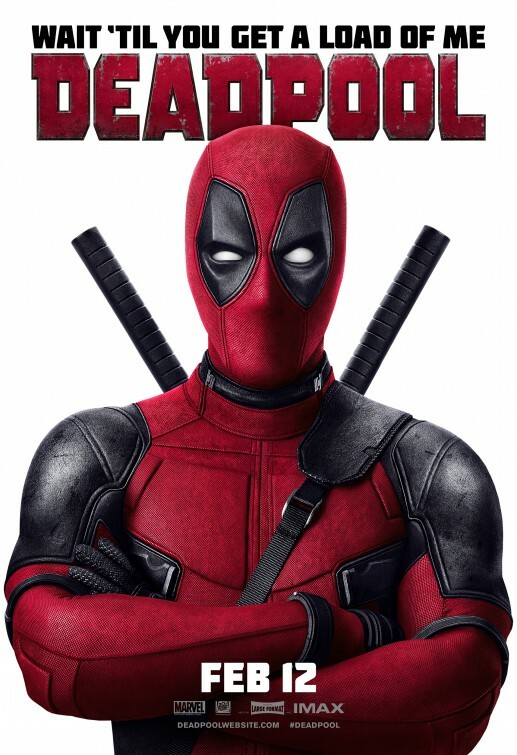 For the first time in the history of Deadpool he became the hero of action, and he really wants to outshine colleagues. Instead of harsh gotemskogo massacre in the style of The Dark Knight - katana, a hefty guns, explosives and bright, delivering sharpness of the brain. Instead quarrelsome rage Wolverine - mouthwatering terry Yumorok. Instead of dull assistants - the invited guests of the popular comic book, chosen by their looks ... or rather, in her absence. Deadpool knows that you do not have enough in superhero games. And it delivers. The game was released in Russian with the original English voiced.